We at the USDA-FDA site create nutrition labels for food products. Sometimes called nutrition fact panels or nutrition fact labels. If you're thinking of exporting. We now can provide Nutritional Labeling in French or Spanish, For additional $20. Bi-Lingual labeling an additional $50. or Tri-lingual labeling an additional $100. Standard format only. We can provide you with a dual column nutritional label. A good example is forcereal with milk. The first column contains the basic information for the cereal, the second, cereal with milk. 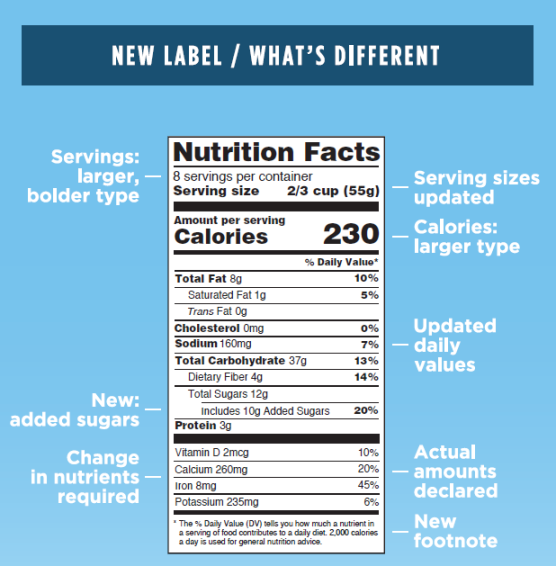 New Nutrition labeling that will provide more information, will soon be a reality. Beginning July 26, 2018 there will be a new nutrition label, that will provide more information. You can now request the new label from us. 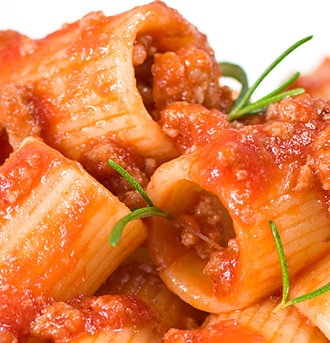 Our Purpose: Make a USDA or FDA 100% legal Nutritional Label. Speed: We realize that it's important to you... So It's important to us. That's why we pride ourselves on creating nutrition labels within 24-48 hours,in many cases, the same day. Did you know there is a special dept. For foods marketed to school lunch programs? It's call the child nutrition program. Did you realize There are certain times when label submission is not necessary? find out more about USDA Label submission expedited services. Do you know there are companies as well as certain products that are exempt from a nutrition label. To find out if your exempt contact us.